A professionally installed CCTV system can act as a serious crime deterrent. 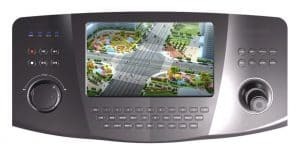 CCTV surveillance is a fast growing sector and the variety of product options to residential, businesses and schools is greater than ever. Lansafe are committed to helping its customers arrive at the correct decision for any specific application and can offer support options and installation of CCTV systems. It’s a proven fact,that people are less likely to commit a crime if they know they are being watched. With CCTV monitoring and recording, residential and business premises can view suspicious or criminal activities. More importantly they’re less likely to be a target for robbery and crime. 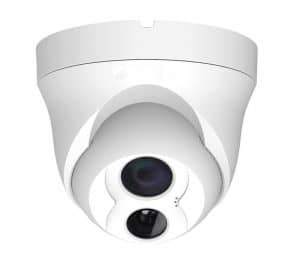 Our quality CCTV systems allow you to access your cameras from any device with an internet connection, like your PC or smartphone.We supply quality cameras with DVR recording equipment – all neatly installed in the building. CCTV Cameras are fully equipped with infra-red vision which records direct to a secure hard drive – no tapes or manual maintenance needed. All our CCTV installations come with full UK warranty, maintenance and support.